ROHNERT PARK, Calif., September 4, 2018	(Newswire.com) - Considering the breadth and depth of inequality on National Equality Day is daunting. Discussions about causes of and solutions for each type of inequality -- racial, social, economic, gender, sexual orientation, etc. -- can be emotional and contentious. One thing is certain: biases exist and everyone, knowingly or not, takes part in these biases every day. Though race and gender do not determine someone’s destiny, they certainly stack the odds for or against their success. 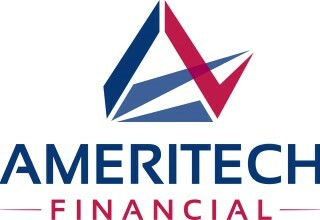 With its firm understanding of the challenges gripping the lives of borrowers, Ameritech Financial, a document preparation company that assists student loan borrowers with federal repayment plan applications, understands student loan debt is an illustrative and disheartening example of biases as well as the toll it takes on individuals and their families. White women take on $1,500 more student loan debt than white men. What is the reason? It turns out, parents are less likely to save and pay for their female children to go to college. According to a T. Rowe Price study, 50 percent of households with only boys saved money for college compared to only 35 percent of households with only girls saving for their children’s college. Boy-only families were also more likely to cover the entire cost of college. Making matters worse, women earn less than men so the extra debt is even more difficult to pay off. Because all of our efforts concentrate on helping those overwhelmed by student loan debt enroll in federally available programs, such as income-driven repayment plans, we see the results of this kind of bias every day. A black man is more disadvantaged than a white woman. Black men graduate with over $5,000 more debt than white women. Black women are at the most risk - taking on almost $4,000 more debt than black men and over $10,000 more than white men. Again, black men and black women earn less than white men and white women. Predictably, default rates for all of these groups are higher than for white men. Any discussion of historical causes for this plainly obvious inequality may contain condescending denials, impassioned calls for relief, thoughtful examinations, fierce accusations and earnest appeals for reconciliation. Regardless, the inequality exists. Solutions are just as passionately exhorted as they are rejected. They range from slight tweaks to the current system, such as making student debt dischargeable in bankruptcy court and more carefully monitoring loan servicers, to free college tuition and simply forgiving all student loan debt. 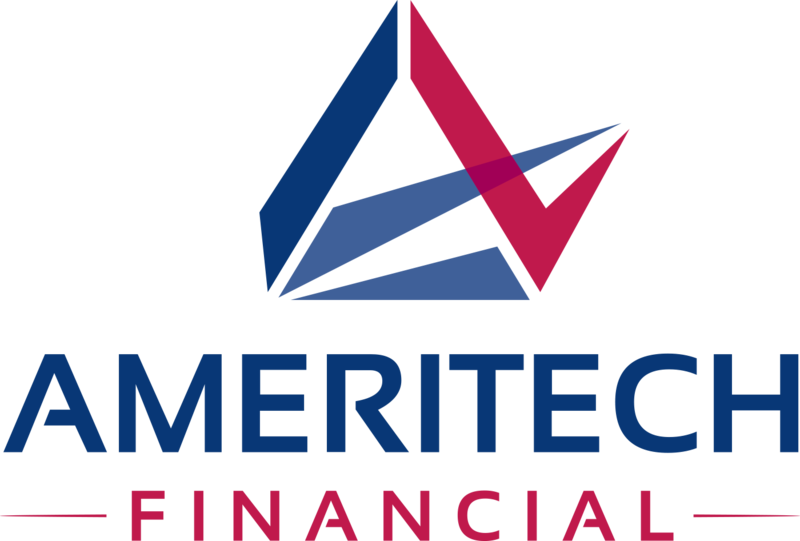 Ameritech Financial can help borrowers apply to possibly lower payments with Income-Driven Repayment plans (“IDRs”) that might give them the financial breathing room they need to move forward with their lives.